The internet and digital technology have changed the way buyers are searching for and connecting with their dream properties. In fact, more than half of home buyers found the property they eventually purchased on the internet. Considering that tight competition is such a driving force in the real estate industry, knowing how to stand out and push ahead is crucial to success. 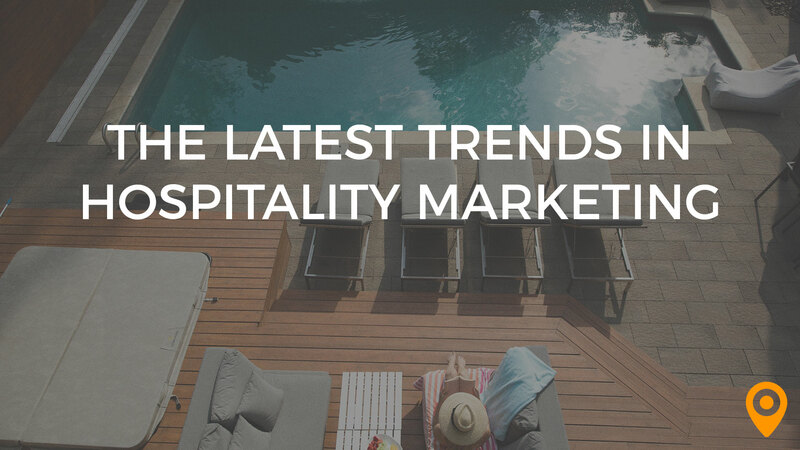 For professionals who are focused on driving growth for real estate businesses, it’s important to stay on top of what’s happening in the industry and the trends that are forcing change. 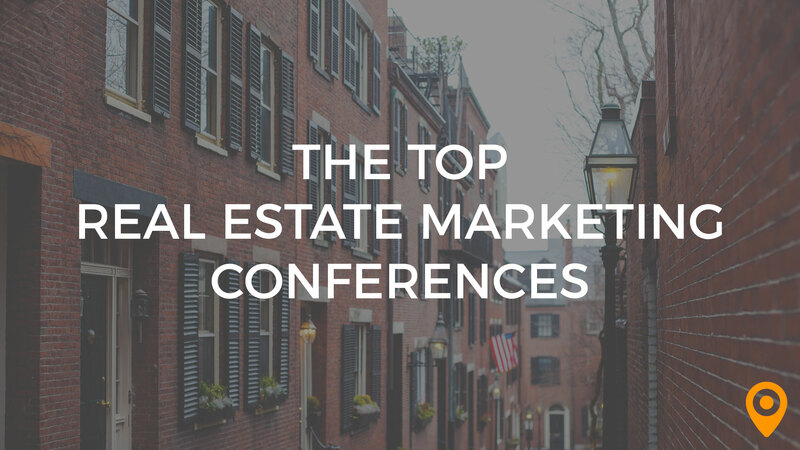 To help you maintain your competitive advantage, we’ve highlighted 6 top conferences for real estate marketers that you’ll want to attend in the near future. The CCIM Global Conference is a 2-day event designed to bring real estate professionals together. This event isn’t focused solely on marketing, but instead on the elements that are fueling growth in the industry. Topics cover everything from the shrinking commercial real estate workforce and blockchain technology to remaking businesses through transformations in technology. Keynote speakers for the 2018 conference include Walter Robb, former Co-CEO of Whole Foods Market along with author and performance consultant, Dr. Kevin Elko. Step one for marketing professionals in every industry is mastering the art of lead generation. LeadCon’s Connect to Convert is the event that will get you started on the track to elevating your lead capturing capabilities. This event isn’t focused specifically on the real estate industry, however there are a few specific verticals covered during the conference that will be of prime interest to real estate professionals – for example, mortgages and finance, or home services. Mark this event on your calendar when you’re ready to optimize every step of your lead generation strategy. October is the perfect time to begin looking ahead at the innovations and trends for the coming year in the real estate industry. 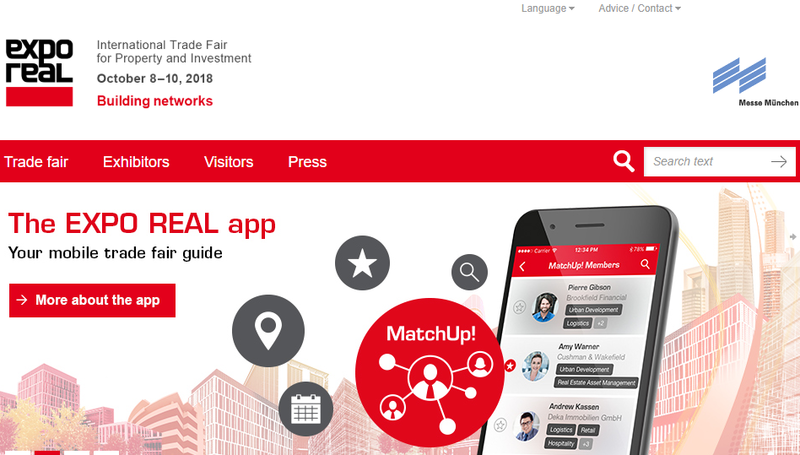 There’s no better place to do this than Expo Real – an event touted as being the largest real estate and investment trade fair in all of Europe. The international event, which is designed for every type of professional in the real estate industry, is sure to be worth the travel time. Those who work in real estate marketing are going to want to pay extra attention to the Real Estate Innovation Forum – Digitalization in the Property Industry. For real estate professionals, the National Association of Realtors Conference and Expo is one of the most important events in the industry. Each year this event connects real estate professionals with some of the top innovators and thought leaders in the industry. Between the list of impressive names on their speaker schedule, the breakout workshops and information on cutting edge technology, this is everything you could want in a conference wrapped up into one 3-day package. Attendees will gain insights on strategy building for the future. Plan on an experience that’s not only a great networking and learning opportunity, but one that you’ll also honesty enjoy. Social media has become one of the most important tools for real estate marketing. Attending a marketing event that’s focused specifically on building greater traction on social media is a smart move for anyone in the industry. The SmartSocial Summit is a 3-day event that’s a sure bet for leveling up your skills, staying ahead of the trends and pushing the needle towards major growth. While this isn’t a real estate only event, attendees will have the chance to engage and network with marketing professionals from some of the most prominent brands across all industries. What’s a list of top marketing conferences without the mention of at least one elite event? The Forbes CMO conference is an invitation only 2-day event for CMOs who are laser focused on digital transformation, regardless of their industry. The exclusive list of attendees allows for more intimate dialogue, strategy building and networking among CMOs. Haven’t received your invitation? Don’t get discouraged just yet – you can still apply for consideration on the website.